While the caption isn’t exactly a confirmation, the arrival of the ZenFone Selfie in August is surely implied. The Instagram post shows two different colours of the Selfie: white and orange. This could indicate that these two colours will be made available in Malaysia, but we wouldn’t get our hopes up. 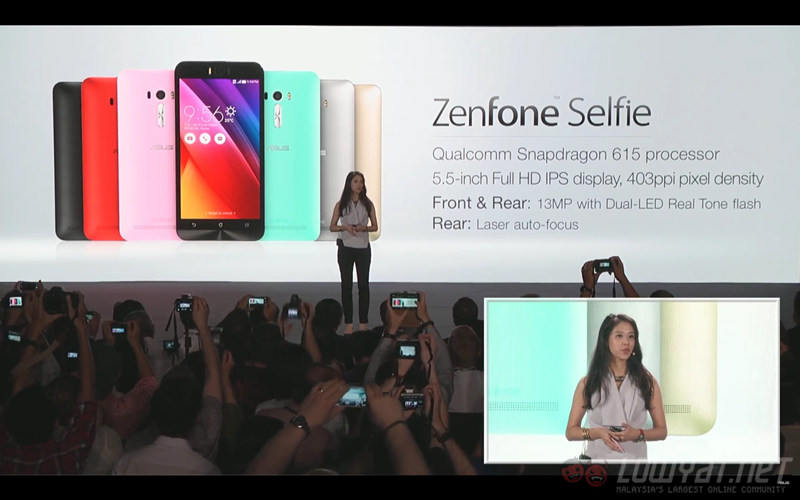 In terms of specification, the ZenFone Selfie is quite different from the Asus ZenFone 2. For starters, the Selfie is powered by a Qualcomm Snapdragon 615 processor instead of an Intel Atom chipset. Other than that, the Selfie also gains a laser autofocus system, along with 13MP rear and front cameras; both of which are also equipped with a dual-tone LED flash (yes, even for the front-facing shooter. Why do you think it’s called the ZenFone Selfie?). Other specifications of the ZenFone Selfie include a 5.5-inch 1920 x 1080 resolution IPS display, 2GB or 3GB of RAM, up to 32GB of internal storage, a microSD card slot that supports cards up to 128GB, LTE connectivy, and a 3,000mAh battery. 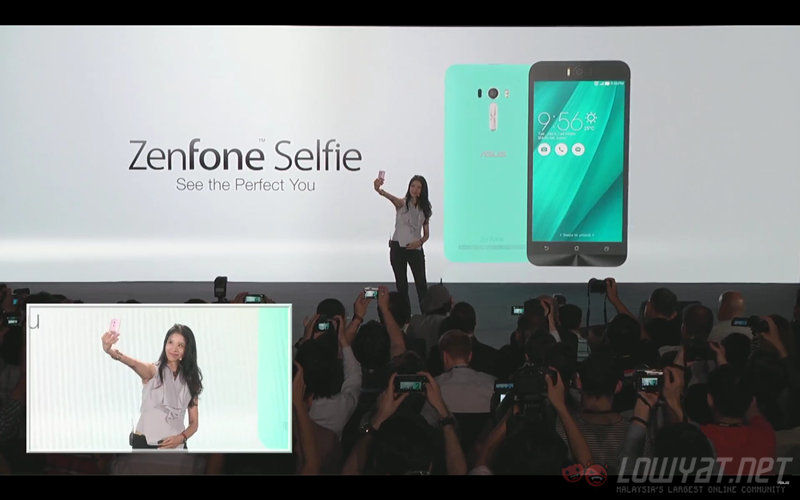 The retail price and availability of the Asus ZenFone Selfie in Malaysia have not been revealed yet. We can probably expect to learn more once August is here.